Glenalvon is the perfect setting for your wedding ceremony and photographs – with its glowing golden sandstone, classical terraces, interesting period interiors, peaceful heritage gardens and friendly ambience. Glenalvon is a classic Georgian house, conveniently located in Campbelltown’s CBD, with two public car parks adjacent, and level access to the ground floor, gardens and facilities. 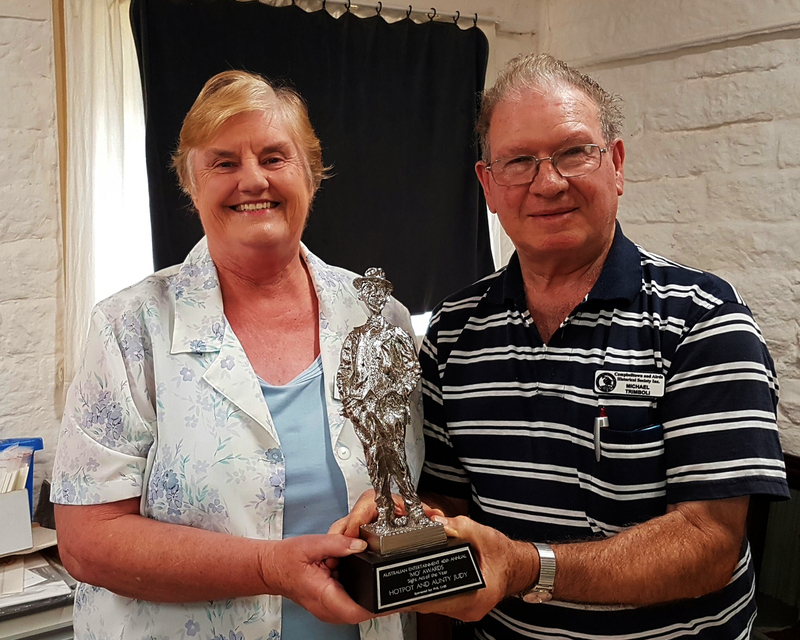 Glenalvon, run by the Campbelltown and Airds Historical Society Inc, is located at 8 Lithgow Street, Campbelltown. 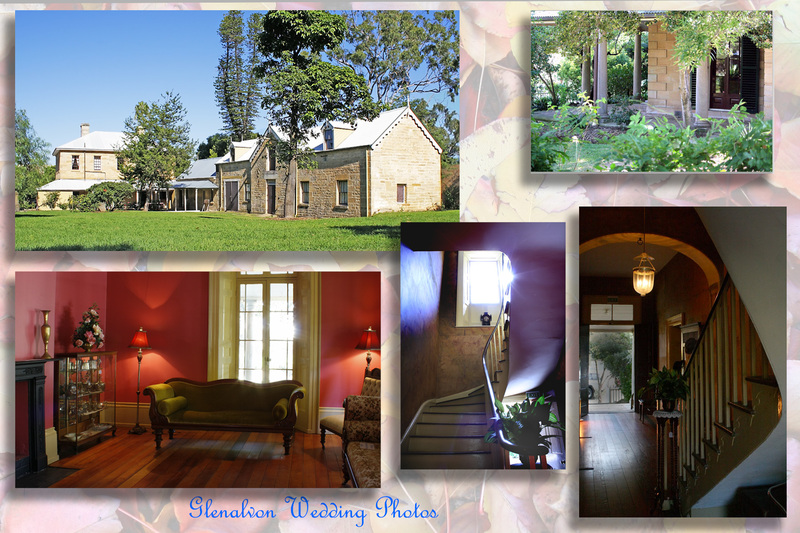 Glenalvon is suitable for small wedding ceremonies, and wedding photography, it is not a function centre. Indoor or undercover space is limited, marquees are not permitted. There is only one toilet on the premises, it is wheelchair friendly. The kitchen facility is small and not suitable for large scale catering. For enquiries about our attractive rates, and how to book please ring our office on 02 4625 1822 or email secretary@cahs.com.au .